The Isle of Man is beautiful. 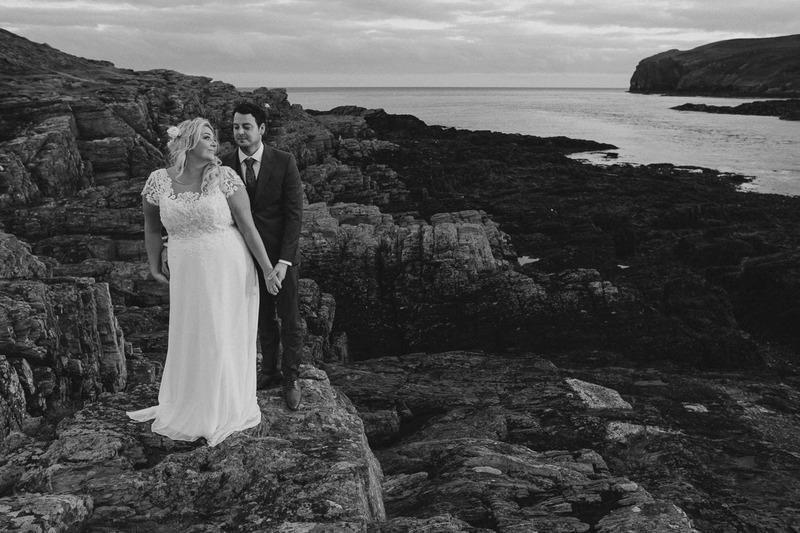 I first travelled over to the Isle after a local Isle of Man wedding photographer cancelled on some of my clients. Within hours the Ferry was booked and two weeks later I was ready to head out across the Irish sea to photograph a wedding celebration for a stunning couple who had their wedding in the Lake District. I have always wanted to travel out to the Isle as I am a huge TT fan, Southern 100 fan, and let’s not forget the Classic TT! Needless to say, I like motorbikes. But the Isle is so much more than speed. The people are genuinely wonderful and the landscape is breathtaking and diverse. From plantations (there’s no natural forests on the Isle) to the craggy cliff edges of the Caverns. The horse-drawn trams to the steam-powered trains. The folk law and mythology to the incredible churches and Peel Cathedral. Not to mention the Castles, local pub life and the general vibrancy of life on the Isle of Man. It is just perfect for a wedding! As a wedding photographer, and hopefully a growing Isle of Man Wedding Photographer. I’m always on the look out for the quirky fun of a wedding. I’m not a fan of the boring stuff! So, you know, if you want to get married at a one-off venue like an aircraft, get in touch?! Seriously though, that’s amazing, to all of my knowledge you cannot have one off venues in the UK so this has just blown my mind! Besides one-off venues, there are the 17 venues below which are approved for Isle of Man weddings. So if you’re up for an adventure, with a wedding photographer who adores the Isle of Man and is up for almost anything adventurous. Why not contact me on the below form.